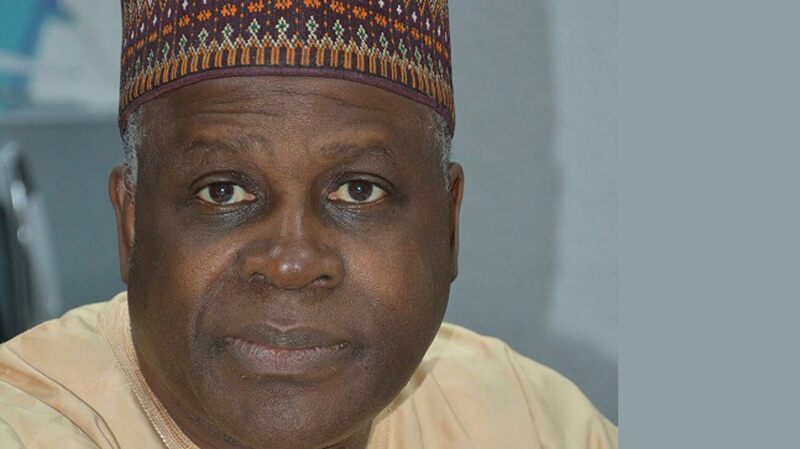 The Nigerian Civil Aviation Authority (NCAA), yesterday warned all telecoms operators and owners of high-rise structure around airports to remit their outstanding debts to the body or face sanctions.The Director-General of NCAA, Capt. Muhtar Usman, gave the order during a meeting with the Association of Licensed Telecommunications operators of Nigeria (ALTON). The Guardian learnt that the debt, accumulated from unpaid operating charges, runs into several millions of naira. Under the Nigerian Civil Aviation Authority (Establishment) Act, Section 7(1) (n), the NCAA is empowered to prohibit and regulate the installation of any structure, which by virtue of its height or position, is considered to endanger the safety of air navigation. Therefore, pursuant to the above provision, the Regulatory Authority requires an Aviation Height Clearance (AHC) approval for every high-rise structure, mast, tower installation, irrespective of the height and location. According to the Nigerian Civil Aviation Regulations (Nig.CARs) Part 12.1.7.1.11.the AHC shall remain in force for a period of one year, when it shall be due for renewal unless suspended or cancelled by the Authority.Similarly, the holder of an AHC certificate shall ensure proper records of AHC granted to it and the renewal of the AHC at least 30 days to the expiry date. However, ALTON requested for a meeting with Usman to resolve certain perceived grey areas. Inclusive in these grey areas are that AHC should be a one-off exercise, no renewals and structures for AHC should be selective – not all, particularly if it’s not deemed to endanger air navigation.Responding, Usman frowned at the illegality of ALTON directive to its members to cease payments until when all related matters have been resolved. The DG espoused all relevant statutes that bequeathed NCAA the authority to render such services, and recover costs associated.He said NCAA is a law abiding organisation and has been reluctant to review the fees for so many years even when the reality at inception of the charges have considerably changed. According to Usman, Nigerian Civil Aviation Regulations (Nig.CARs) Part 12.1.7.1.12. mandates the Authority to carry out surveillance inspection of existing structure within the Nigerian Airspace – on Aerodrome or off aerodrome to ascertain the compliance level of the structures with safety measures in terms of painting, markers, lightings and approved heights for the structures.With this, there is a compulsory continuity in surveillance inspection of existing structures within the Nigerian airspace to ensure sustenance of safety of air navigation. The DG, thereafter, reiterated that all operators with arrears of payments should endeavour to remit such without further delay to avoid sanction. Nig.CARs Part 12.1.7.1.6. stipulates that the Authority shall use all legal means of ensuring the removal of any structure, which are erected or constructed without compliance with the provision of these Regulations.The President of ALTON, Gbenga Adebayo, appreciating the engagement, requested for the establishment of a bilateral committee consisting officials of both NCAA and ALTON, to hold periodic meetings for a smooth working relationship.